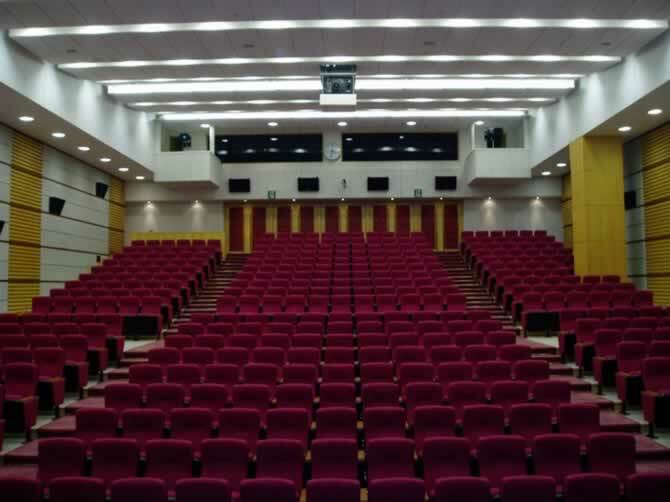 Polyester fibre acoustic boards use different hot-pressed to reach different density, which make it become an excellent sound absorption and hot insulation product. 3D wall panels are designed for high acoustic and thermal insulation, ideal for light walls and suspended ceilings. 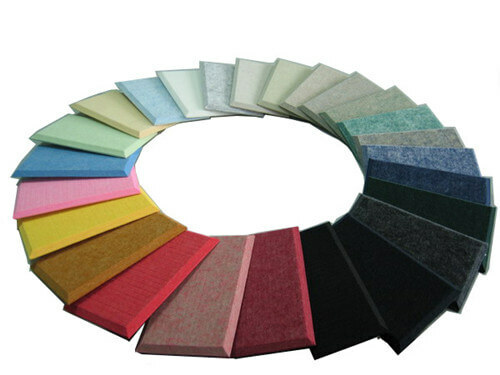 Polyester fibre acoustic tiles Standard size is 2420mm x 1220mm. And the size can be customized. The standard thickness is 9mm and it can be made to be 12mm thickness. 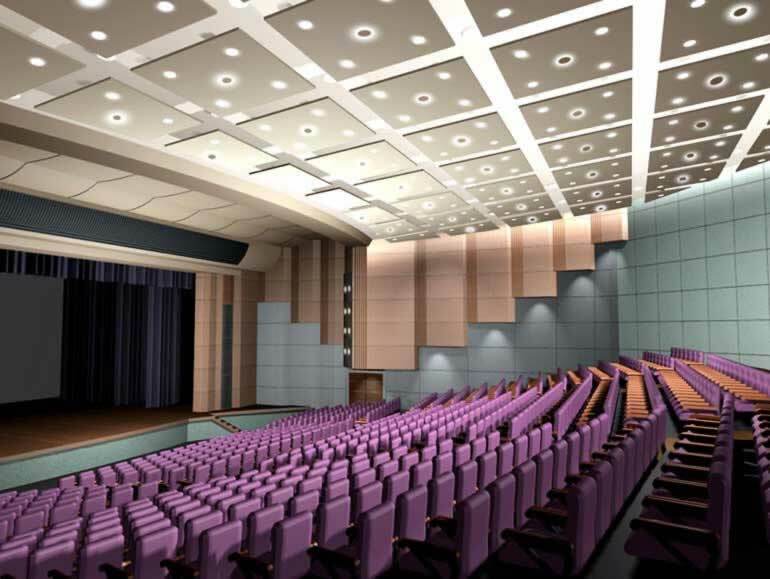 Polyester fibre acoustic wall panels can reach class B1 flame retardant (same as GB8624 2006 C), the material is solid, flexible, and has good sound absorption and heat insulation.